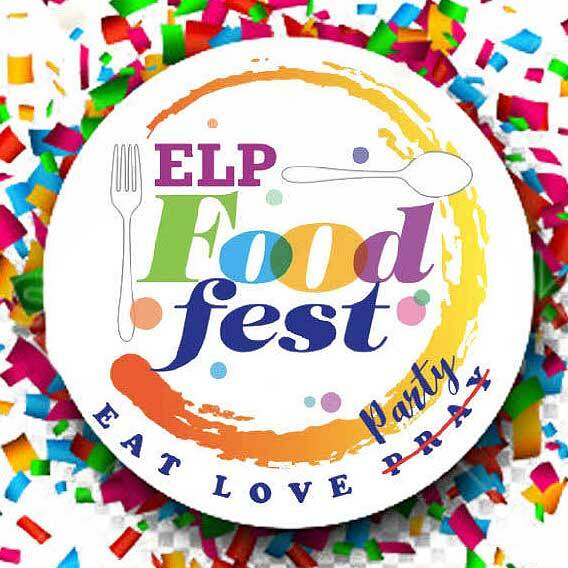 One of the biggest Fests of the country, ELP is known to be the first of its kind International Food festival in India! After the huge success of the previous edition, this Season is set be a grand excuse to eat, drink and dance the weekend away at the most awaited food and music festival this December. The visitors are offered a combination of top class food and a smashing line up of live music. 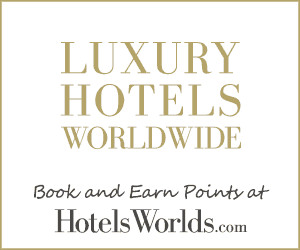 Presenting a combination of food-tasting events, culinary experiences, stand-up comedy, and celebrity artists performances, the city will come alive like never before.